The Model 109206 3-Wire Adapter is designed for remote placement of a 3-terminal garage door operator receiver. The harness adapts Multi-Code 1090 and 3090 3-terminal receivers with push-on terminals to 3-terminal operators with screw terminals. 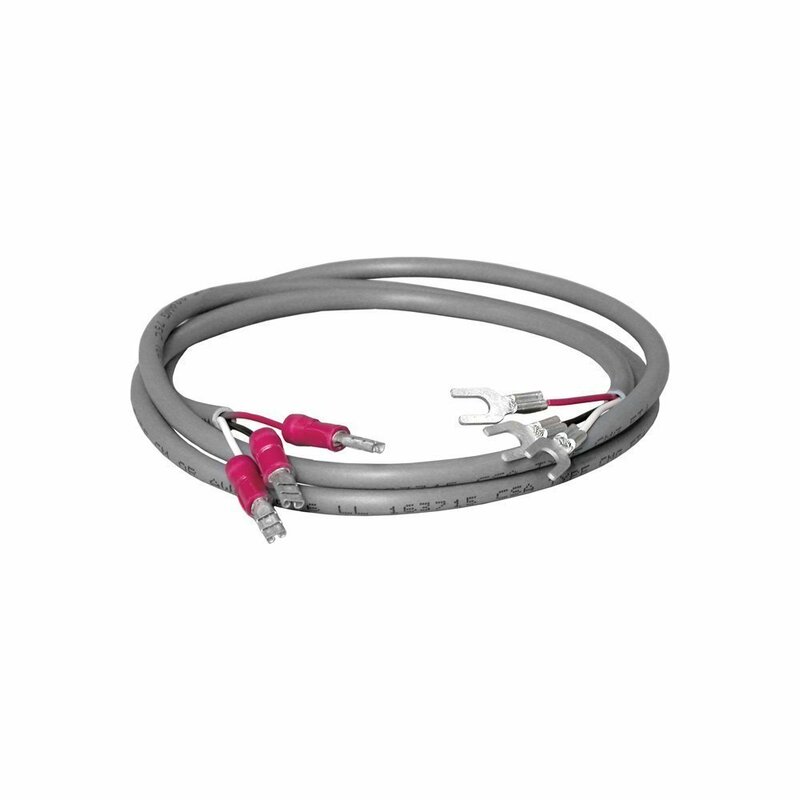 The adapter is a three foot long, 3-conductor cable, with push-on lugs on one end and spade lugs on the other end.